Well, I guess there ain’t no stopping it now. 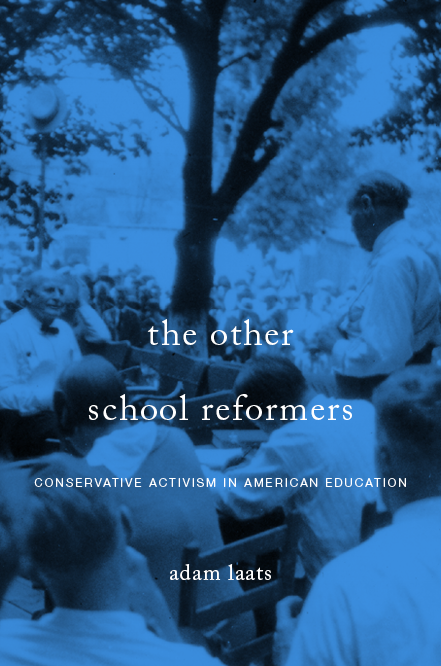 I’ve just received the proof pages for my upcoming book about the history of evangelical higher education. It is a very exciting moment for any nerd to see the way the book will actually look in print. And now, the last stage of my work begins. I’ll go over these proofs with a fine-tooth comb, looking for any typos or other errors. It’s too late at this stage for me to make any major changes in the content, but I still want to be sure there are no goofs in the printing. I’ll also use this time to put together an index. I’m always surprised by how much I enjoy this process. It’s a ton of painstaking work, to be sure, but I like putting together a topical list of the book’s main ideas, sorted out by sub-headings. When will all this come together as a final book? Once I send in the final proofs and the index, the folks at OUP will do their magic and get the book out by early 2018. I’ll keep you posted! Have events made you think of major changes you might make, if it were possible? No, I don’t think I’d want to make any major changes. But I can never stop tinkering around with sentence structure and that sort of thing. And there are always new stories that I wish I could have included, like the recent shocker from Pensacola.